One of a restaurant’s greatest assets—next to their food, of course—has to be their menu. 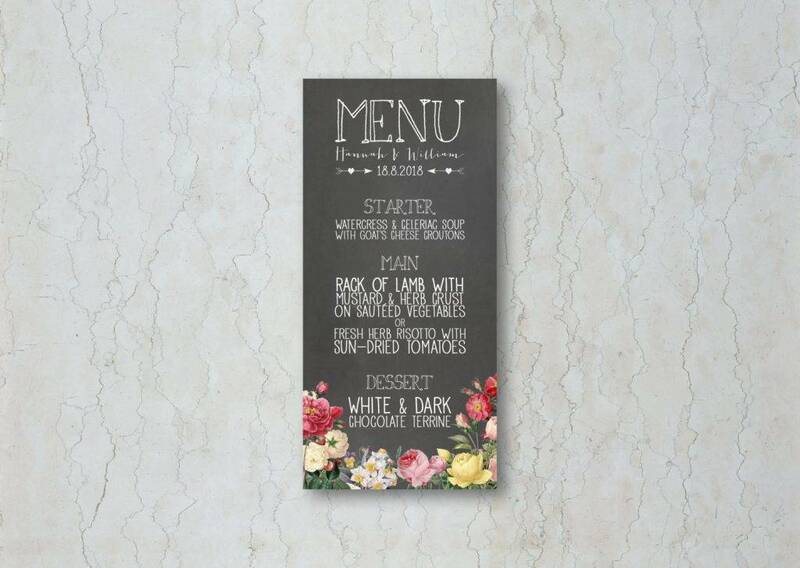 Along with the service offered and the ambiance created, the menu designs is enough to satisfy customers who look for establishments that could give them the whole package. As an owner, you do everything in your power to stand out from the competition. But sometimes, the effort you put into your marketing flyers isn’t enough to gain the attention you need. You have to be more creative than that by doing something not a lot of establishments do anymore. How so, you ask? 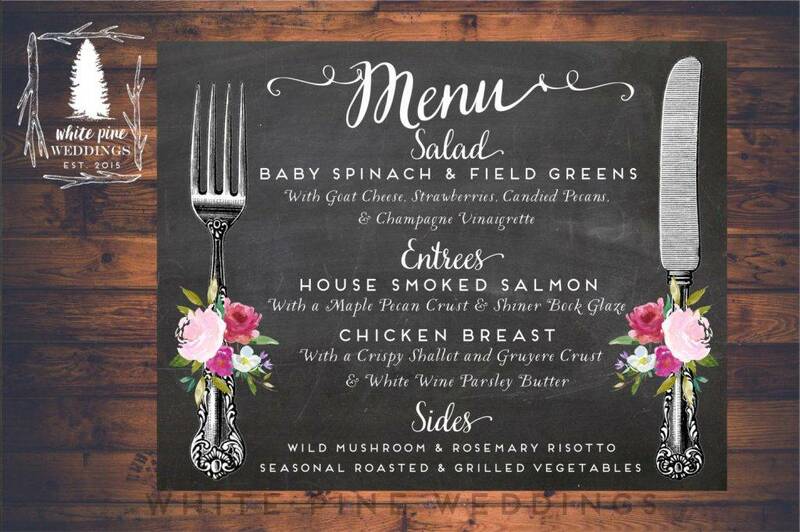 Although it might not be the most ground-breaking idea out there, a good chalkboard menu can surely keep you under anyone’s radar. As ridiculous as it sounds, there’s a psychological factor behind menus that greatly impacts a customer’s decision on what to order. It’s more than just the pretty pictures added to the menu, as something as simple as the way you design your layout could make a difference. Let’s take the price list, for example. Some restaurants choose not to add currency symbols to the price of each of their sample menu items. That’s because diners tend to feel intimidated when these signs are involved. Not only is this terrifying to look at, but it also emphasizes the price of each item, prompting diners to look for cheaper alternatives. 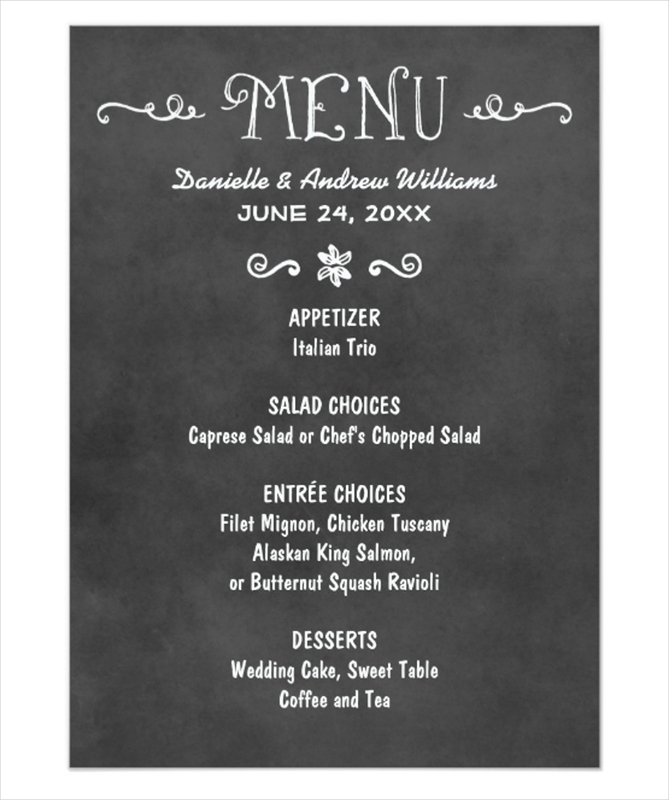 The layout of a menu may vary, depending on the suitable sample menu type and the kind of food or drinks offered. Most restaurants strive to give their customers a wide variety of options to choose from, but aren’t fully aware of how these items must be presented. For one thing, tri-fold menus and those that are thick enough to be a children’s book are either too bulky or too lengthy for a person to fully process. This can cause a customer to miss some of your specialties and bestsellers, forcing them to order something they may not really want. A wiser way of displaying these items is by showing them all at once. This makes it easier for diners to locate items of preference from each course, allowing a speedy decision-making process. Considering that space might raise some problems, you might want to section your printable menu into categories to keep it neat and clean. 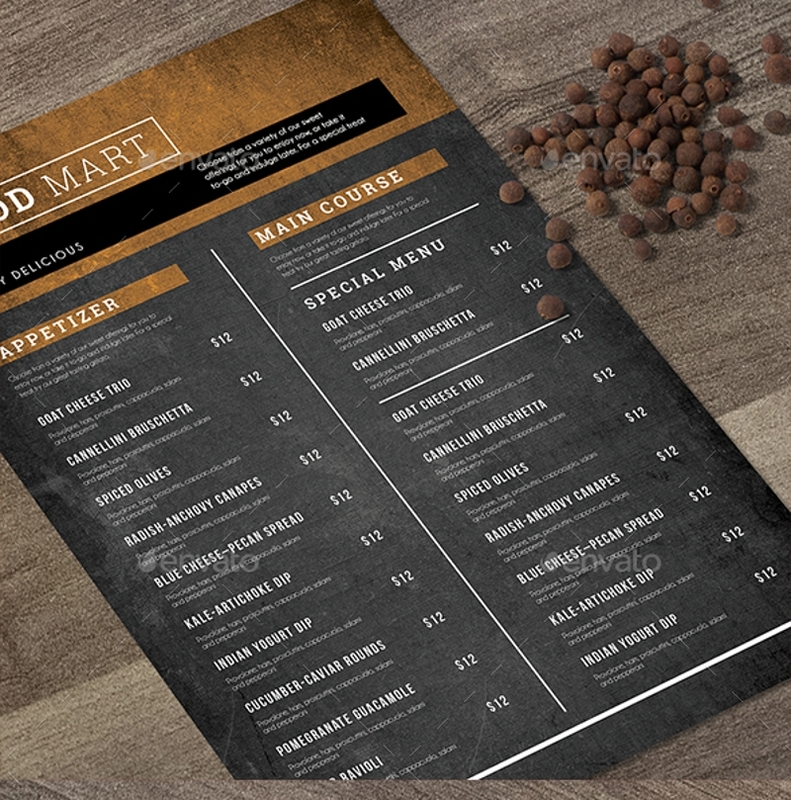 Apart from the price list and the layout of your menu, you need to pay closer attention to each menu item as well. 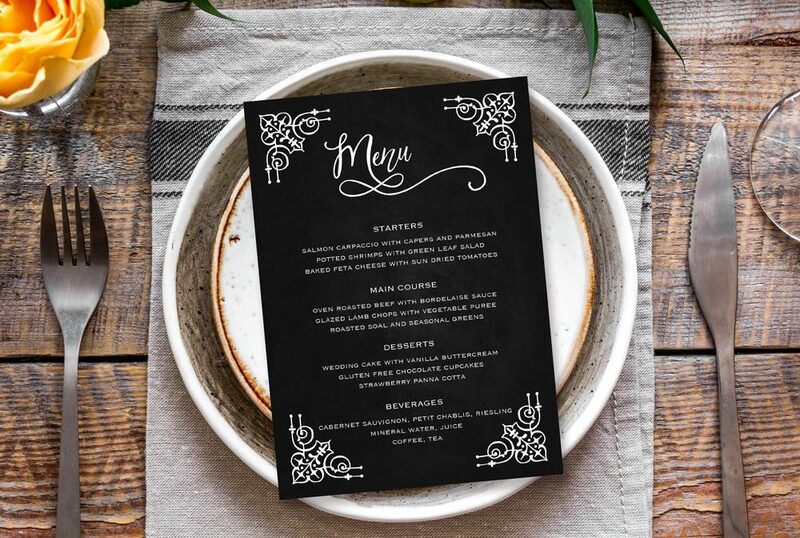 As a designer, choosing the dishes for the menu is completely out of your control, but you do have a say in how the menu should be structured. For instance, capitalization is necessary for providing emphasis yet it should never be overdone. You could capitalize the name of each dish with bold lettering, but its corresponding description must be presented in lowercase. And for the sake of every one of your diners, item descriptions are essential. It’s more than just giving diners a glimpse of what the dish may taste like, as this could also be an important element of a menu that individuals with food allergies would look out for. 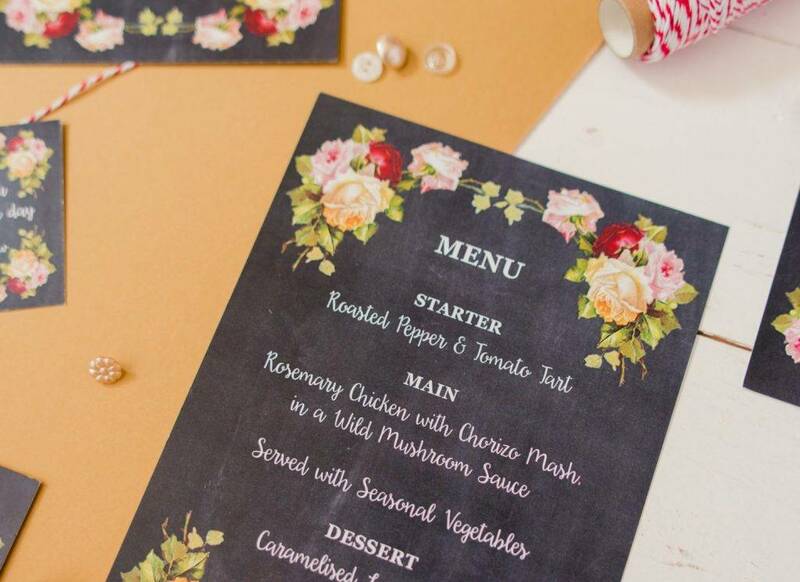 So if you’re thinking about getting into the food business, whether you plan on opening a fancy restaurant or a simple food cart, you might want to look further into the design of your menu to attract more customers and garner better sales. Every entrepreneur knows that a signage can do wonders for a business. You could drive sales by letting people know what you have to offer, without having to spend much on print and digital ads such as marketing brochures, TV commercials, and restaurant flyers. So how better can a business advertise its goods than with an easy-to-use and budget-friendly chalkboard? We all know how chalkboards were used growing up, and it’s probably not the best memories we’d want to relive. Let’s be honest, staring at a chalkboard for hours on end, just waiting till the clock strikes three isn’t exactly the most exciting story to tell our future grandchildren. But chalkboards are more than just a tool for learning, as they could also be used as a means for communication in business. 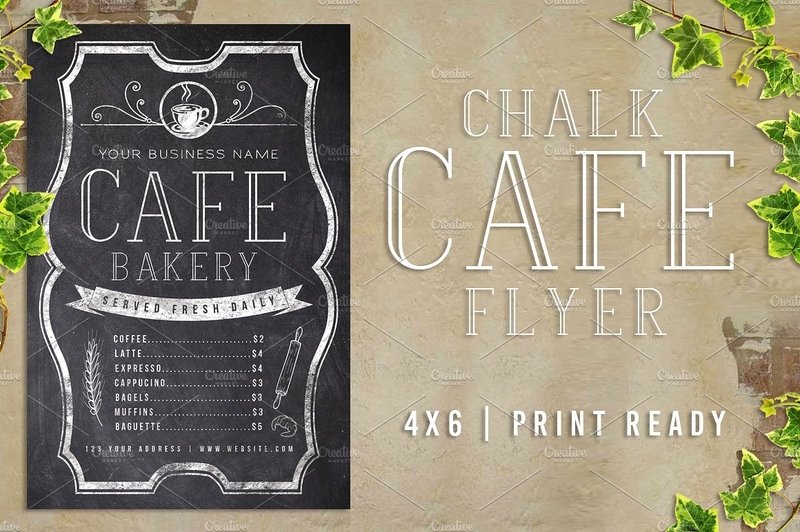 This goes for any type of business as well, whether you’re running a diner, a bar, or a coffee shop, as the versatility of these chalkboards can make any business stand out. You can find a series of DIY tutorials online on how you could make your very own chalkboard from scratch. 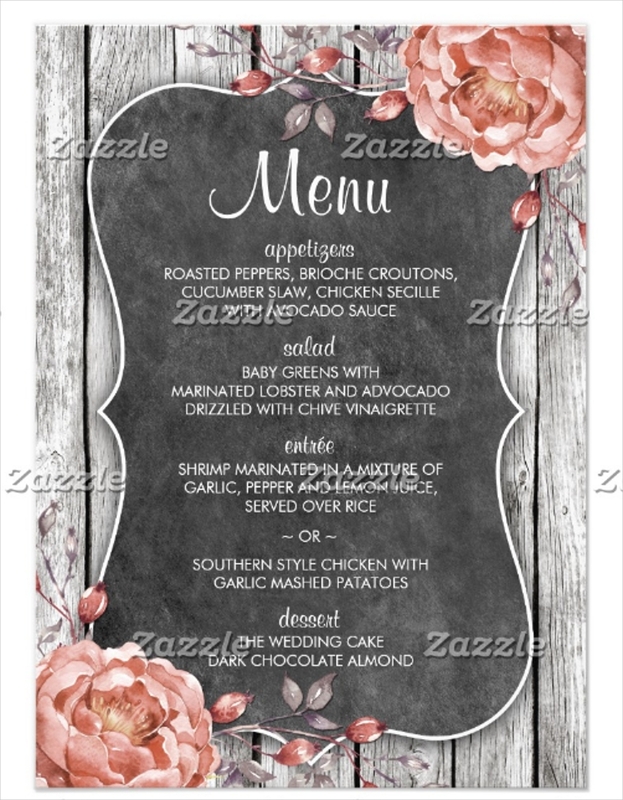 The materials for the chalkboard are extremely affordable and are easily accessible, as you could always run to your local arts and crafts store to purchase some chalkboard contact paper or vinyl sheets at a reasonable price. If you have an old chalkboard from your younger years, you can give it a newer look by wiping it with a wet washcloth, just make sure your chalkboard is completely dried out before you start writing on it. A lot of establishments switch up their food menus or café menus on either a daily or seasonal basis, depending on the specialties they have in store. So instead of purchasing a new chalkboard every once in a while, you could always wipe off the existing design to replace it with new content when needed. 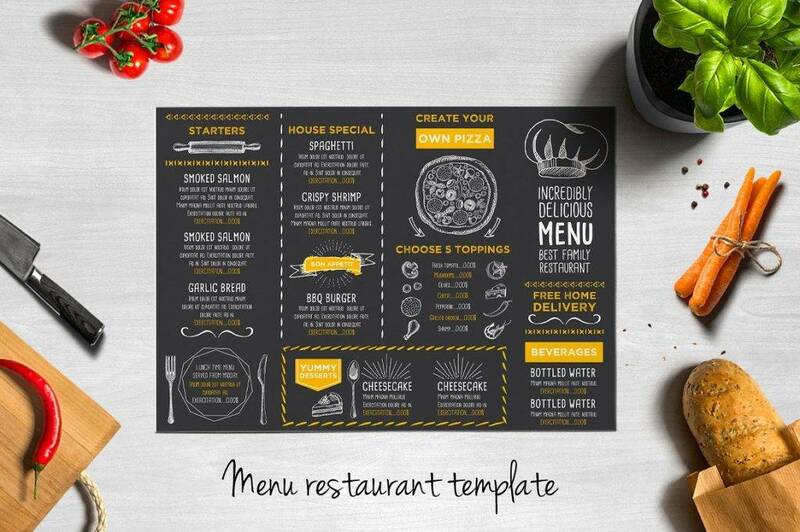 This will save you a lot of money from buying or making a new chalkboard menu each time. 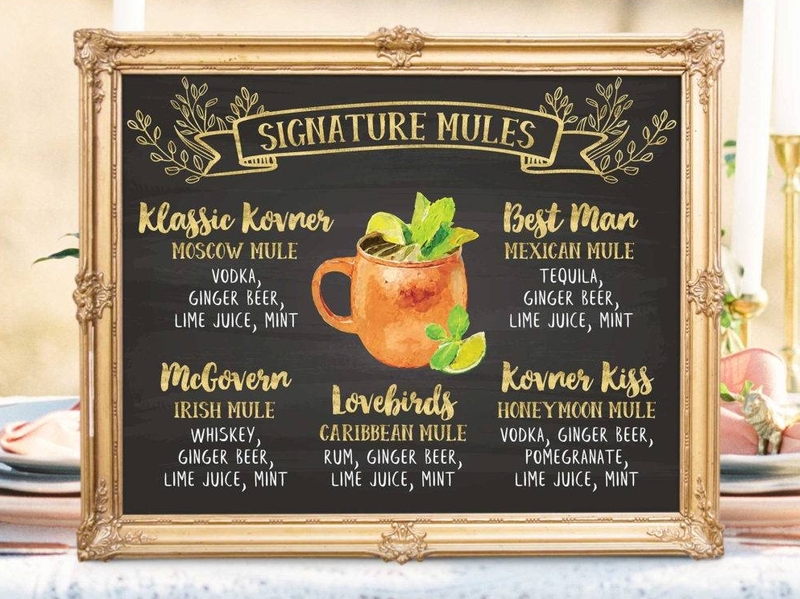 Since chalkboards offer a blank canvas for you to work on, you can get creative with your menu design by adding a few handmade drawings of the food or drinks listed as well. 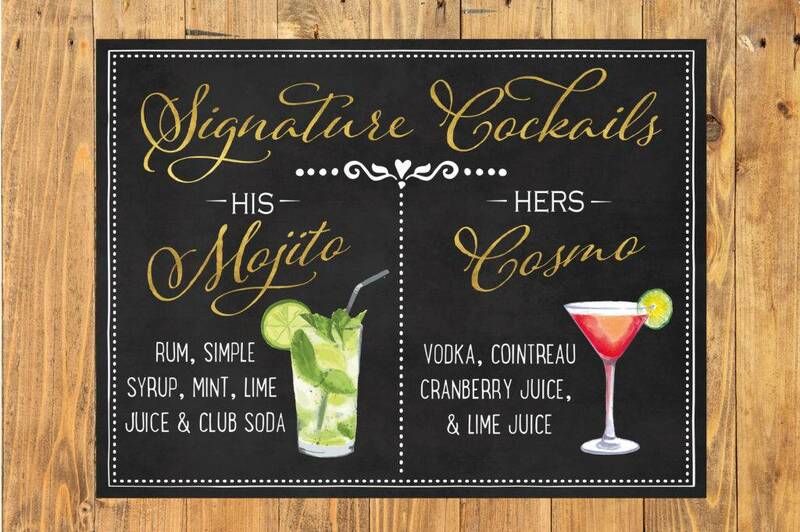 You could also work with a variety of colored chalks to make your chalkboard menu even more appealing to customers. This can be a fun and creative experience for anyone, and the effort is definitely something viewers will take notice of. Knowing that a good sum of our lives revolves around the use of chalkboards, from learning our ABCs and 123s in a room full of screaming children to dozing off to a complicated math problem while the guy next to us has his head glued to his desk, it’s safe to say that every one of us knows how to use a chalkboard quite well. Even if you aren’t artistic by nature, chalk art isn’t so different from using crayons on paper. Mistakes can instantly be corrected with a piece of cloth or an eraser, and you could always bring a dull design to life with the help of a few colors. 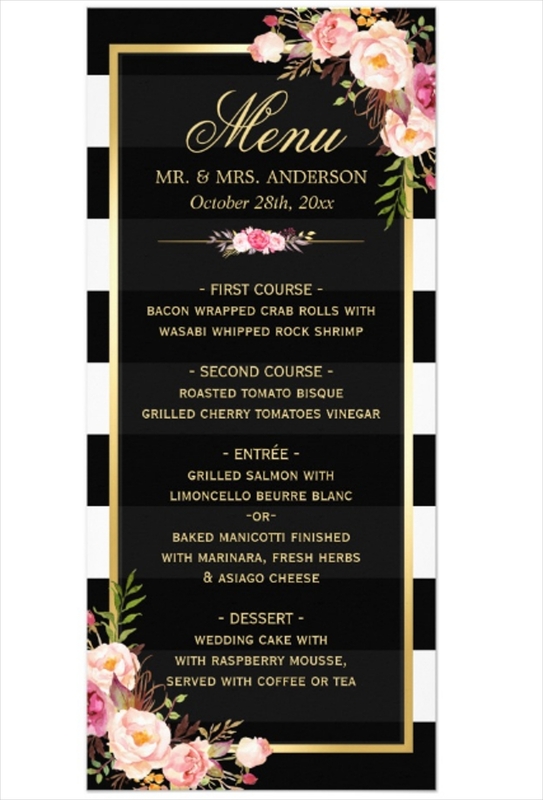 This is just as effective as using a printed tarp or a digital banner as a menu sign, minus the cost of production that is. Take note of every item placement. 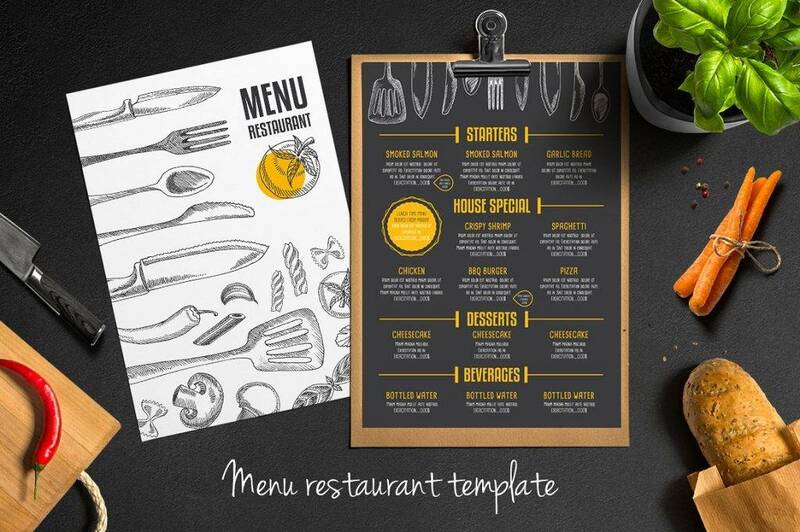 Most customers have developed a certain pattern when it comes to reading food menus, drinks menu,starting from the top-left corner, down to the bottom of the page in a z-shaped manner. So it’s important for every entrepreneur and designer to be aware of how this may affect the sales of particular items. The best way to design your menu is to section each item into specific categories, specifically to the course it belongs to. Use images carefully. 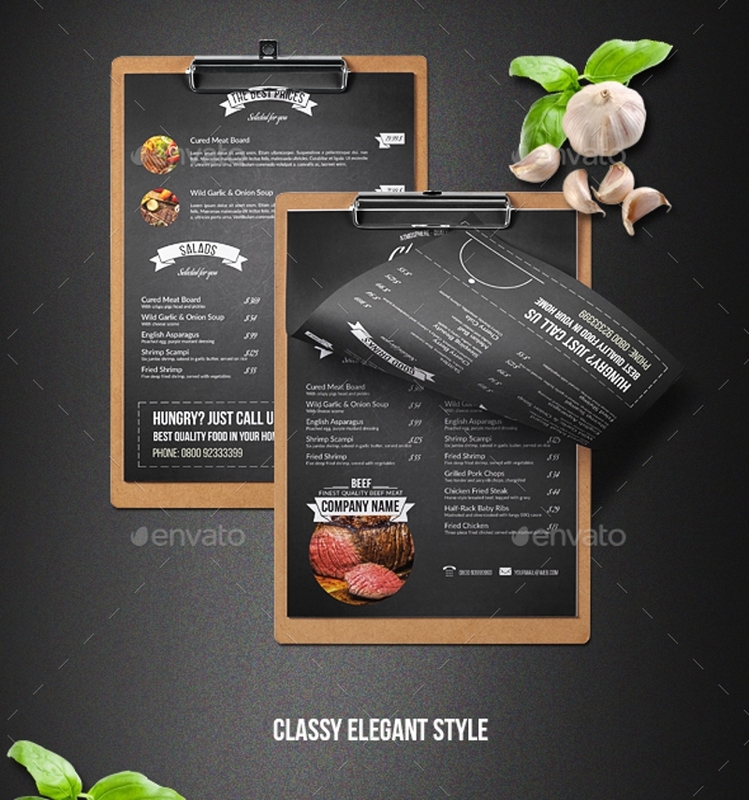 Images can either be your best friend or your worst enemy when it comes to designing your menu. It’s a known fact that images could easily draw attention to a particular dish, but filling your menu with image after image could also make a viewer feel overwhelmed. Rather than enticing your audience with multiple images at a time, you might want to focus on food photography to make a mouthwatering menu. Typography matters. Bear in mind that your font choice can make a difference. As one of the most important elements in design, typography has the ability to communicate a message in a particular way. For instance, bold text demands attention. So whatever is being presented in big and bold text is likely to be read first among all the other parts of the menu. But this must also be applied strategically, similar to how the typeface of a logo design is chosen. Use lines and boxes accordingly. It might be challenging to design a menu that consists of a large variety of dishes, which can be common among sit-down dinners and fancy restaurants. That being said, keeping the menu organized must be a priority. And what could do the job better than lines and boxes? This will help you arrange each item into a logical order for customers to grasp. Write evocative descriptions. Drawing attention is one thing, but keeping them engaged is another. You can go the extra mile by providing a witty and entertaining description that could make your dish appear even more appetizing. 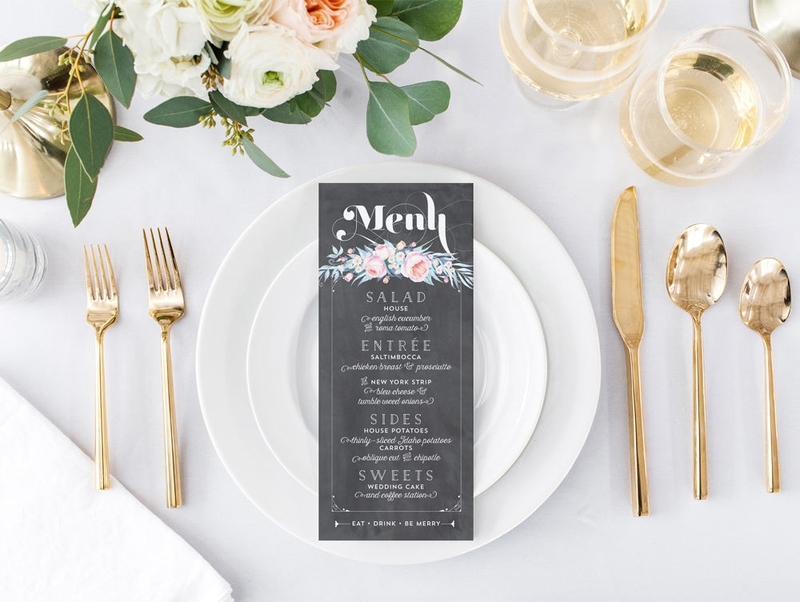 However, you have to make sure that this suits the type of business you run, as upscale restaurants must stick to a more formal approach when it comes to making item descriptions. 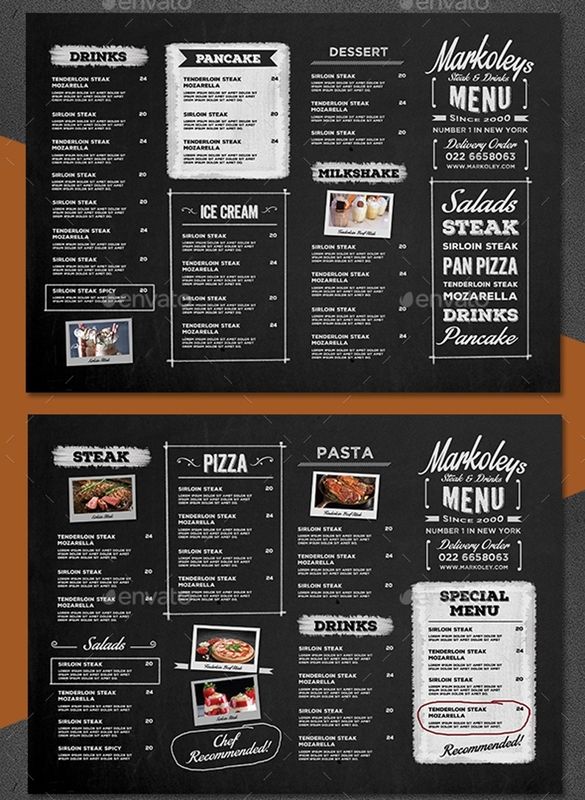 Designing a menu can be a great challenge for any restaurant owner. But amidst the colors, text, description, and overall layout of your menu design, it’s all about making a menu that is both appealing and readable for the average customer. It’s important to create a menu that could give the best experience possible, attracting new customers and creating loyal ones.